Somphavanh was born and raised in Vientiane, Laos. Her experience working in Southeast Asia conducting business with the private and public sectors enhances her understanding of how the local people and local authorities operate. Somphavanh brings with her unique personal and professional experiences relevant to Partners Asia’s mission. 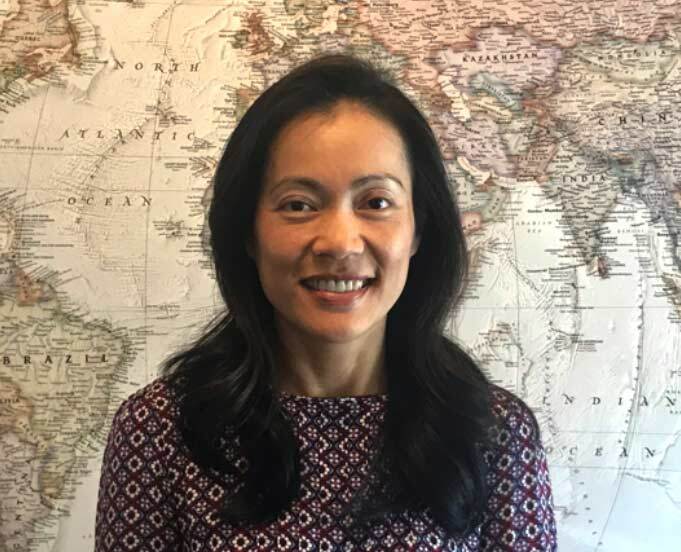 As a native Southeast Asian she is passionate to transform her multicultural insights into helping those who are most vulnerable in her native region. Somphavanh has a Bachelor’s degree in English from the National University of Laos. She was a Fulbright Scholar from Laos and she has a Master’s degree in Business Administration from Middlebury Institute of International Studies at Monterey, California.